Our team here at Continental Regional Center is here to answer any questions you may have about one of our offerings. 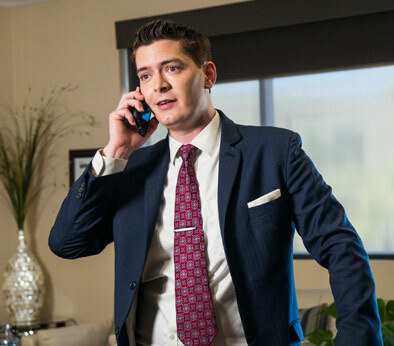 We can coordinate with your existing team of advisors and attorneys; CRC also works with some of the leading voices in EB-5 and can help connect our investors with immigration, taxation, and documentation experts to help them in this process. Once our investor’s initial EB-5 I-526 Petition has been filed, we continue to remain in regular contact and provide regular updates on the progress of our projects. Our team is always available to answer any questions as they arise. 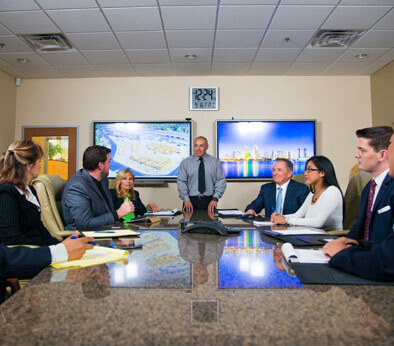 Continental Regional Center works closely with our investors’ immigration counsel throughout the EB-5 process and coordinates to provide investors with all the training and support they need to make the Immigrant Visa Process a simple, straightforward process. Once here in the U.S., we can help introduce our investors to many different individuals and business that can assist in various processes like setting up a new bank account, purchasing a car, or buying a house. There are many exciting opportunities available to our investors to continue collaborating with Continental East Development, Inc. on one of our new projects with non EB-5 capital, which provides an opportunity to see a higher return on investment. Our goal is to be a long-term, trusted partner for all of our investors, serving as a resource every step of the way as they begin a new life in the U.S. for themselves and their families.